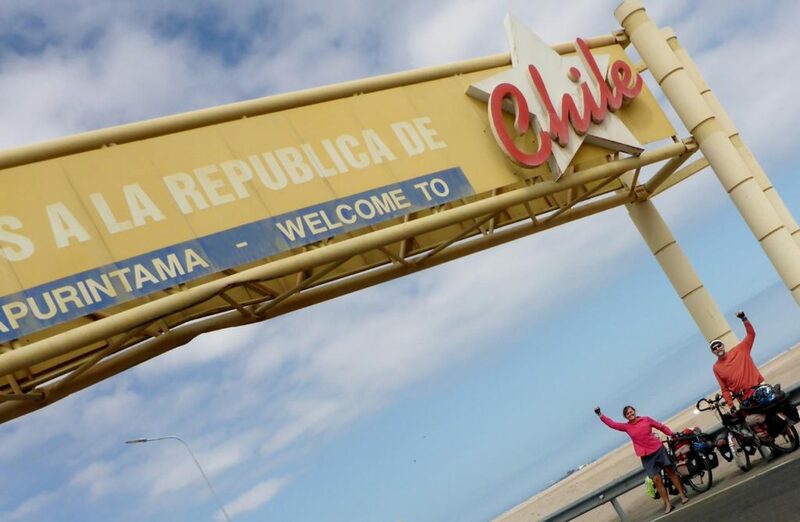 Riding again and Chile achieved! 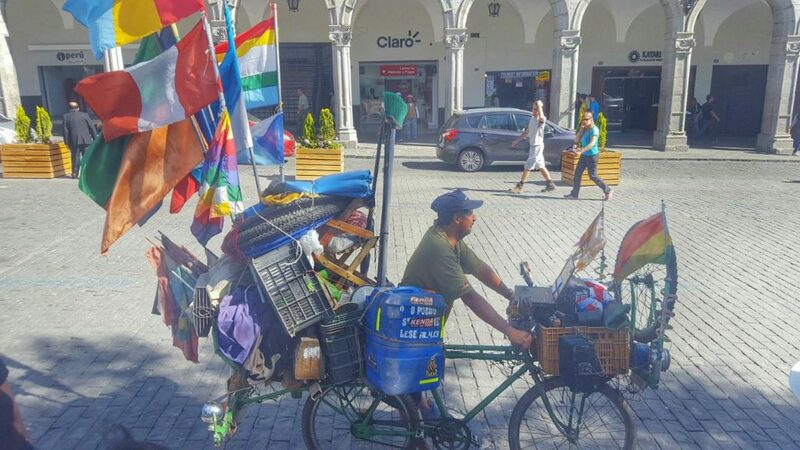 April 23, 2016 We have returned to our bicycles in Arequipa. What a whirlwind traveling adventure! 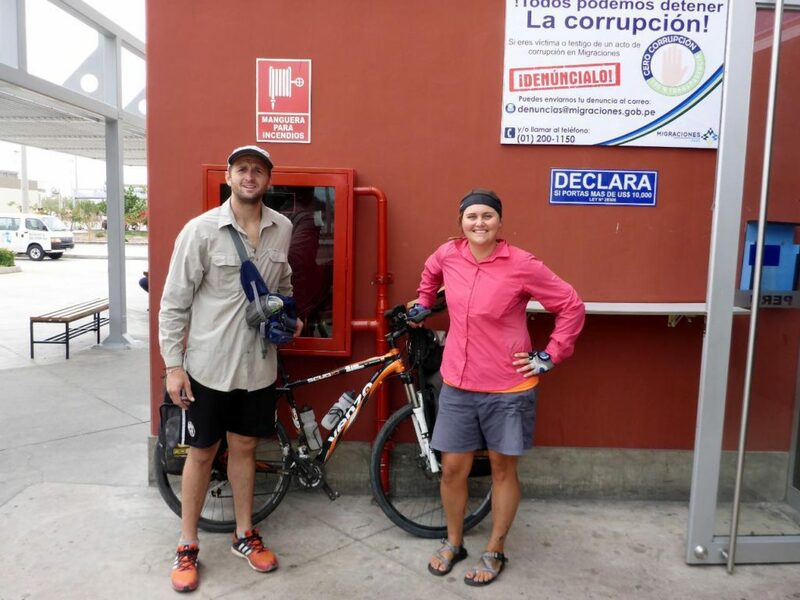 Exactly three weeks ago we cycled into Arequipa and found our way to a family that stored our bikes in a large work building attached to their house. 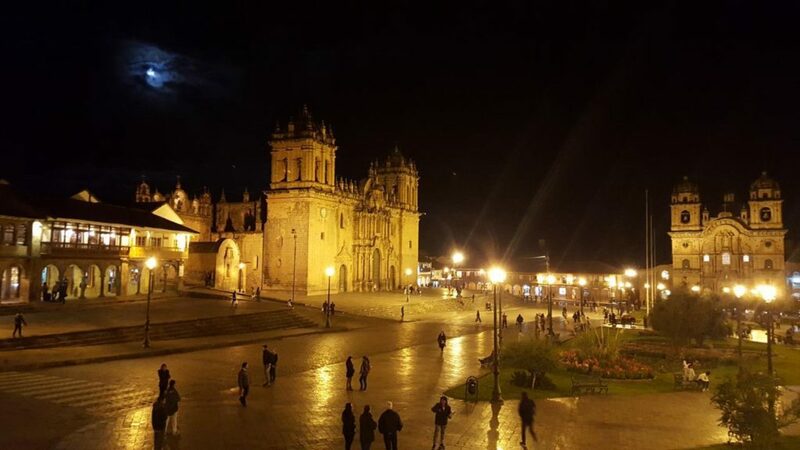 Two days later we bused 11 hours to Cusco high in the Andes, took a van and train to Machu Picchu, explored that awesome area of Peru for two days, back to Cusco for two days then spent the next 29 hours in the air and airports to find our way to Hilo on the big Island of Hawaii. Both times at a long layover in Los Angeles we were able to escape the airport and meet with family and friends. The Lima, Peru to Los Angeles leg and back was a real treat on the new Boeing 787 airplane. In Hilo we settled into a kitchenette/hotel room (what a treat as we unpacked our panniers for an entire week) and the following day my niece (Jocelyn’s cousin) Mariah picked us up for a delicious Mexican lunch. That evening my sister Tish, her husband Jim, and my son Cary arrived. Cary moved in with us while Tish and Jim stayed at the hotel next door. It was great to see Cary and he brought all the stuff I ordered to replace that lost in the robbery several weeks before. Also arriving that night was my cousin Mary Jane who we haven’t seen in years. 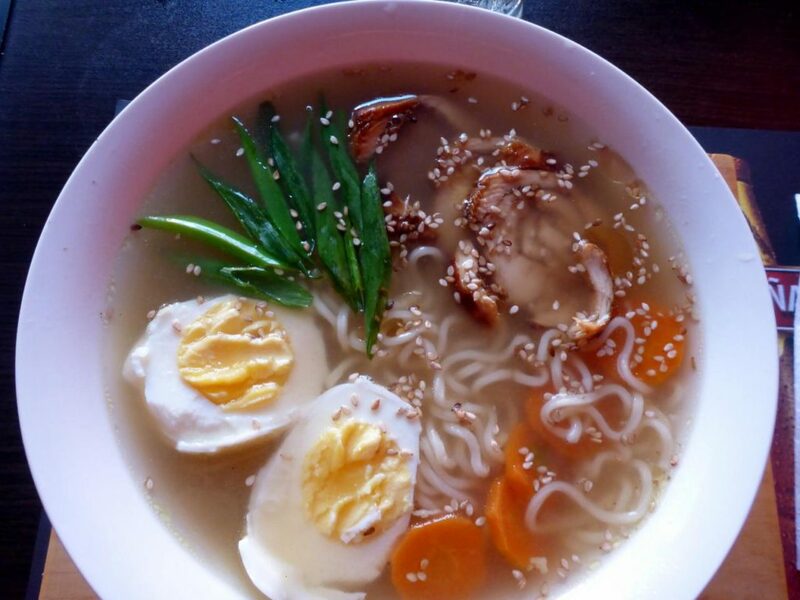 My wife Andee stayed at home with her teaching job. 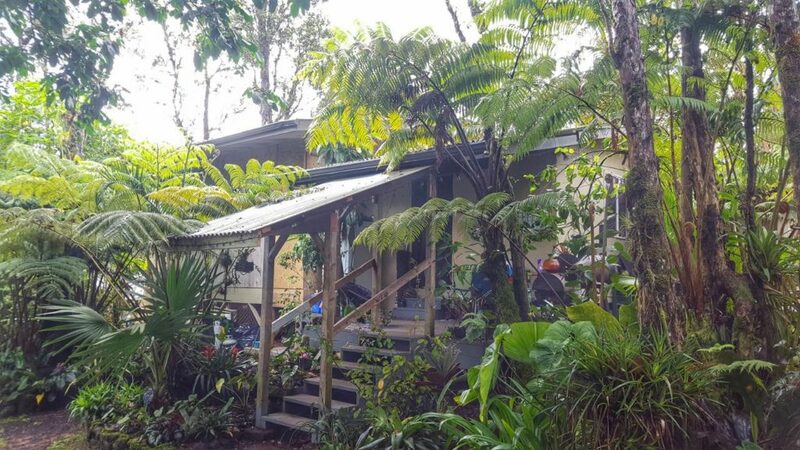 The next few days were a busy time visiting Mariah and her two sons Sam and Shiloh along her fiancé Andy at their beautiful jungle home near Volcano, Hawaii. 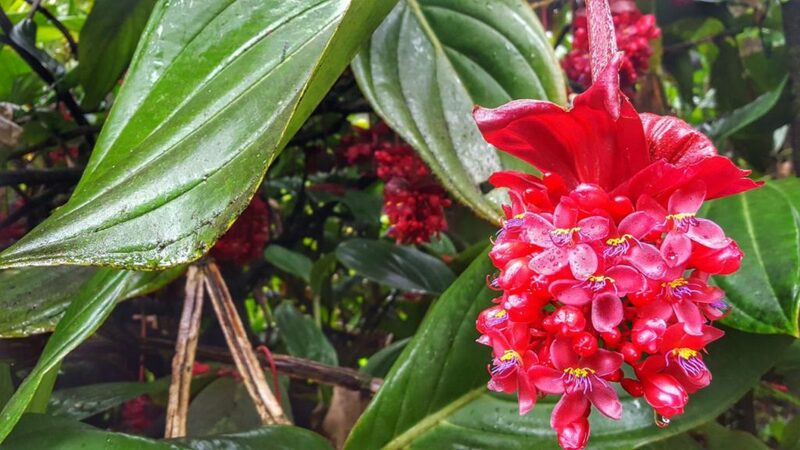 What a great two acres of a botanical garden. 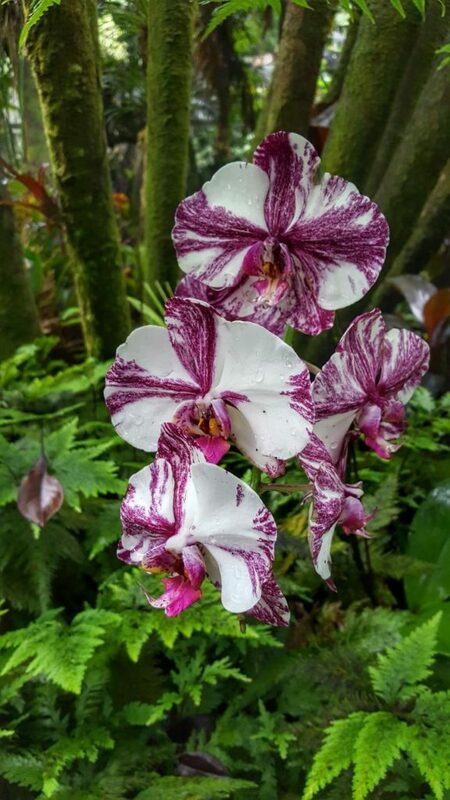 They are in the nursery business with many exotic and beautiful plants. 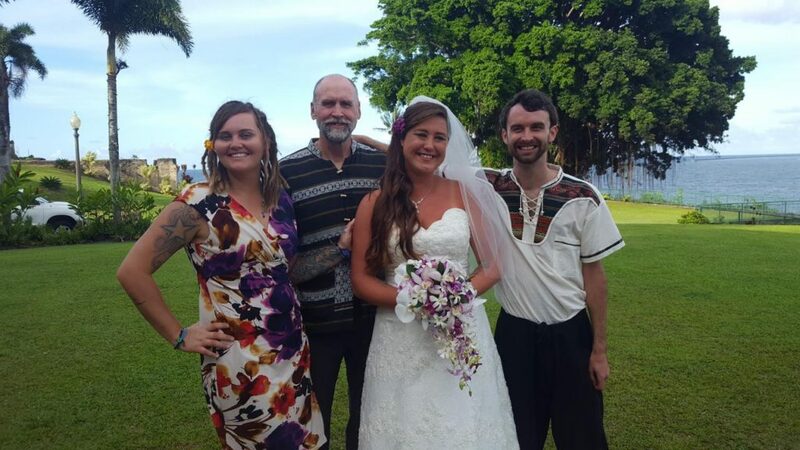 We all helped with the wedding that was on a bluff overlooking Hilo Bay. The wedding was beautiful especially after several days of rain as the weather cleared for this day. In between all this we explored the island and had many fun family lunches and dinners together. All too soon we flew back to Cusco and the next day another 11-hour bus ride back to our bikes. Today we picked up our bikes, repacked our panniers (once again) and got ready for riding south. 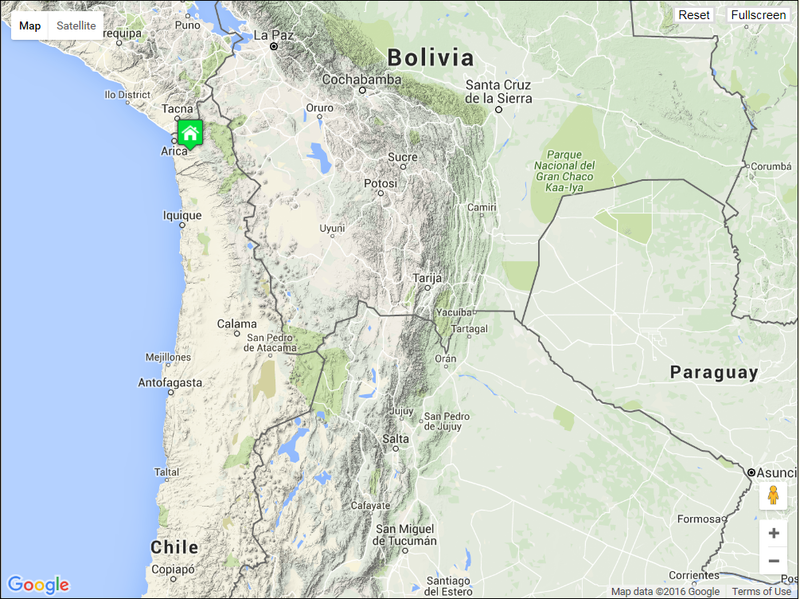 We had planned on Bolivia but that country wants $160 each for a visa. Since we left the U.S. and entered Mexico last August we have not paid any visa fees, in other words it has been a free world. We don’t want to ruin that run now. In 2014 we paid several thousand in visa fees once we left Turkey and entered Central Asia, Iran, The Stan countries, China, and Southeast Asia. So we will skip Bolivia even though we have heard great things about it. 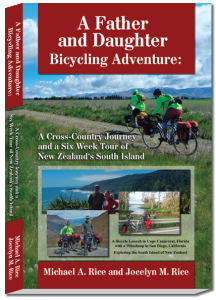 Plus, we are short on time and will fly to Canada with our bikes late June. That gives us two more months in South America. 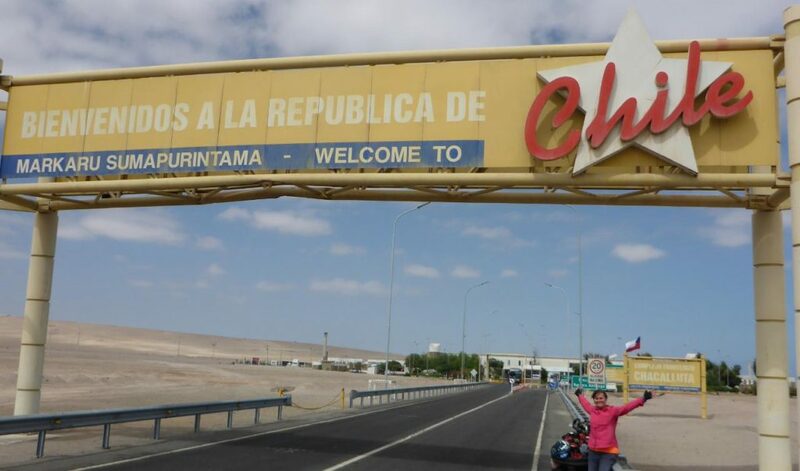 April 25, 2016 After 3 weeks off our bikes we decided to bus from Arequipa to Tacna which is the last large city before Chile to make up a few days. The 200 miles was all desert anyway. Sunday morning found us very prepared for the bus as the last time we prepared for a bus ride during Easter weekend and the very crowded roads we were robbed as we removed our panniers from our bikes. We don’t take public transportation very often but we were prepared to guard our stuff. We worked one at a time in removing our bags as the other stood watch for suspicious looking people staring at us. We look at everyone as a suspect thief now – very sad but necessary. We corralled our bags between our bikes and a fence and stood “guard” at each end. 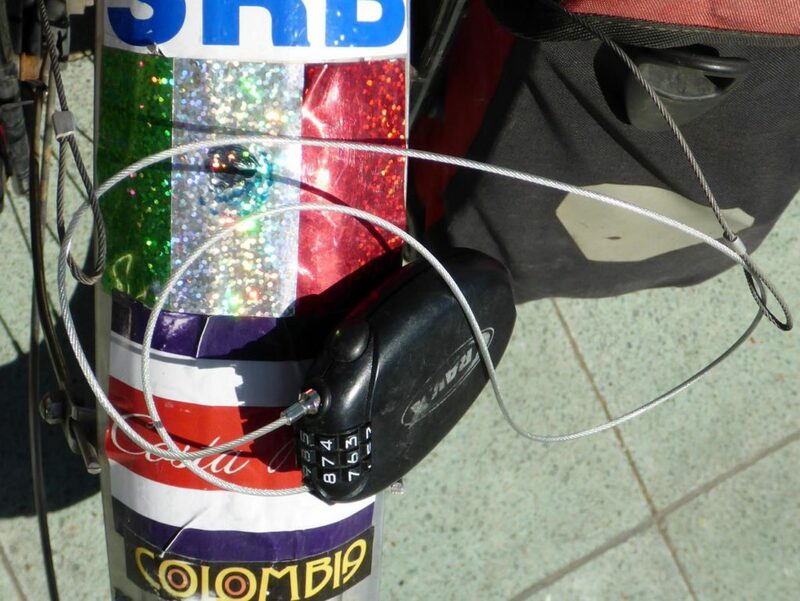 We also locked our bags together with a thin cable lock. If someone did try to run up and grab a bag they would all of a sudden realize they had all four panniers, a trunk bag, and a bike cabled together. There is no way they could run off with that. This is such an easy theft protection method. 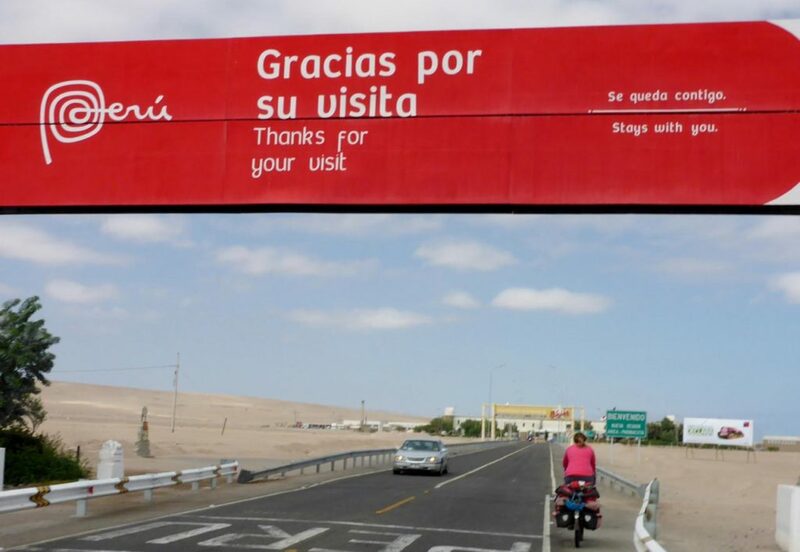 After a night in Tacna we cycled to the border, exited Peru, and entered Chile. 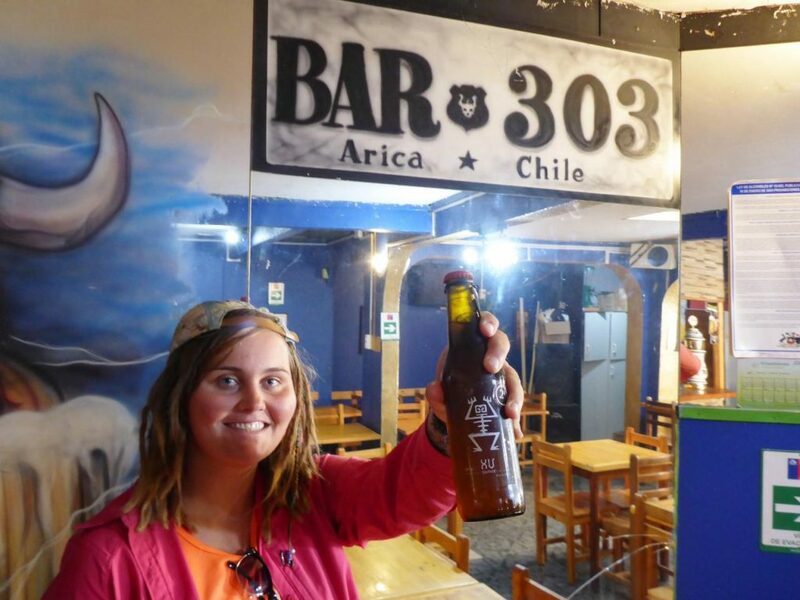 We decided to stay in the first major town of Arica, Chile and are glad we did because when we arrived there none of the restaurants were serving food. We though it odd that lunch was not being served but then found out that we lost 2 hours in this southwest ride to Chile. What we thought was 2pm turned out to be 4pm with all restaurants, except McDonald’s, closed. Why the time moved up 2 hours we have no idea. We found a money exchange and hotel then had a few beers before food was served at 5:30. This is almost like Spain except much earlier fortunately. Tomorrow we will continue south. 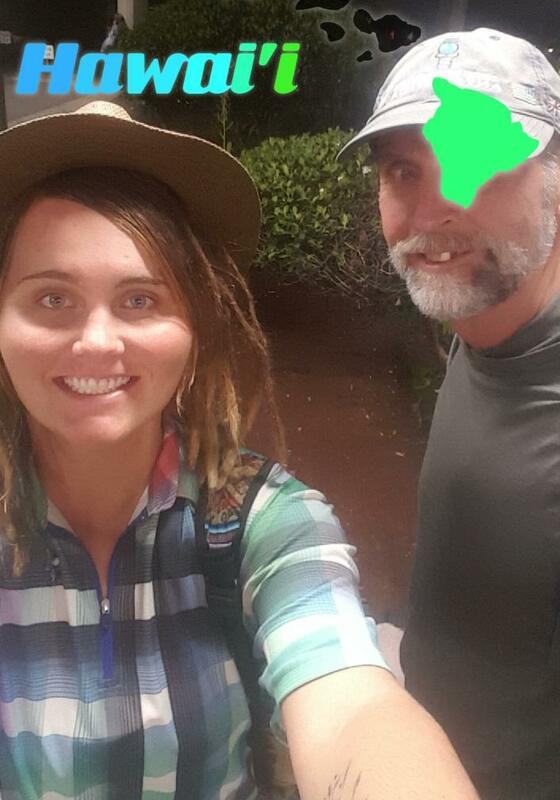 From Peru to Hawaii in 29 hours. Andy and Mariah’s house on the Big Island of Hawaii. 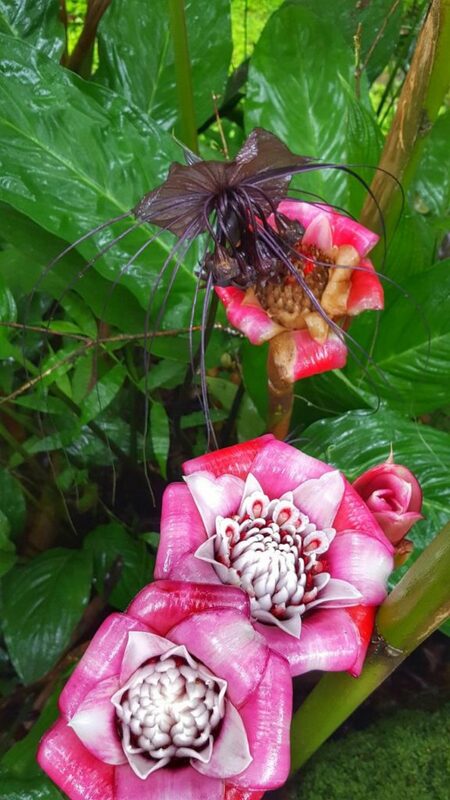 2 acres of beautiful jungle. 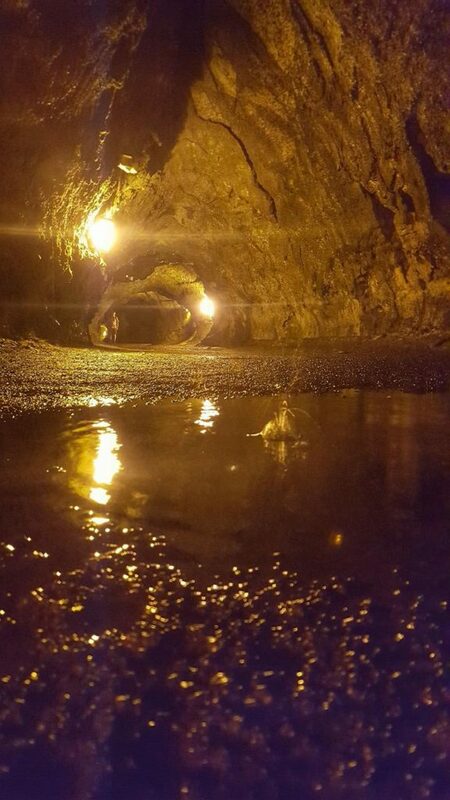 An old lava tube near Volcano, Hawaii. 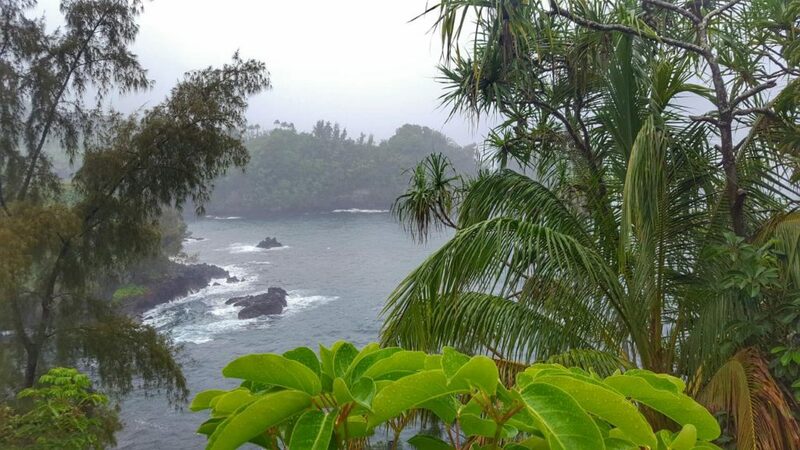 The view from our hotel in Hilo. 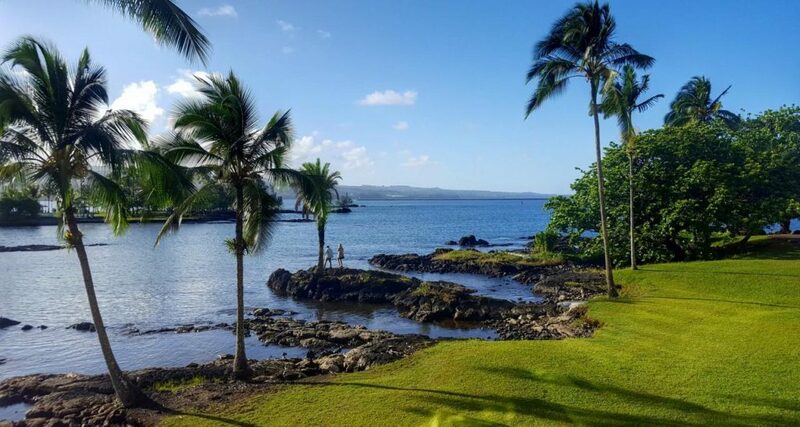 A beautiful wedding overlooking Hilo Bay. 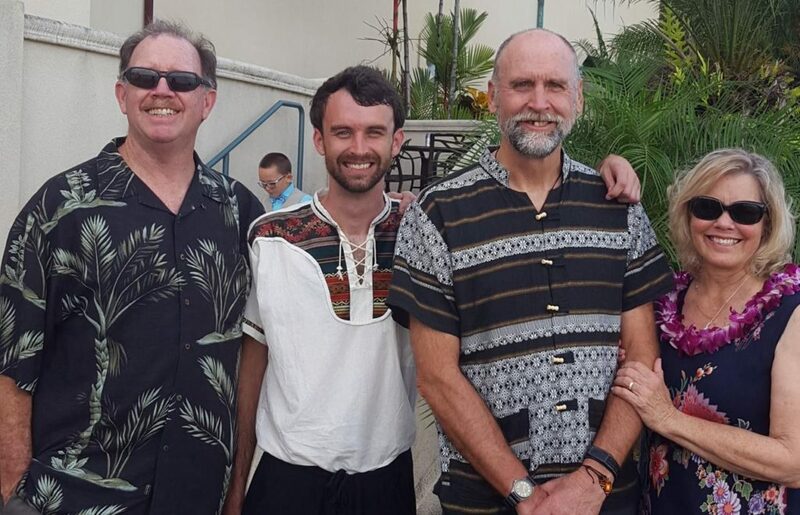 My brother-in-law Jim, son Cary, and sister Tish. It is so beautiful here. 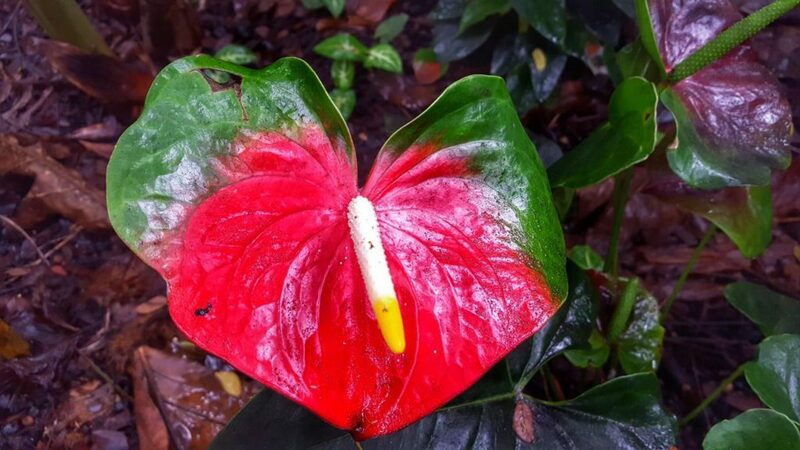 I lived on Kauai, the oldest island, for three years in the 70’s. Hilo and Mauna Kea Volcano. Mauna Kea at 13,968 feet is the highest point in the state of Hawaii. The white buildings are an observatory. When measured from its oceanic base it is over 33,000 feet, higher than Everest. 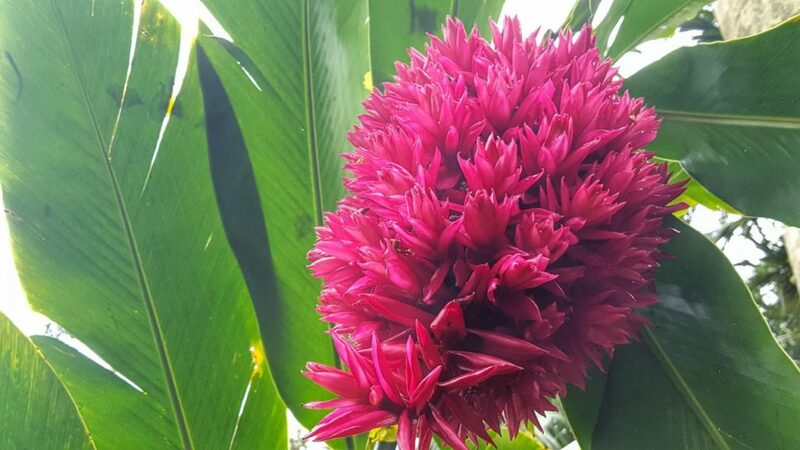 It is considered dormant with the last eruption about 5,000 years ago. 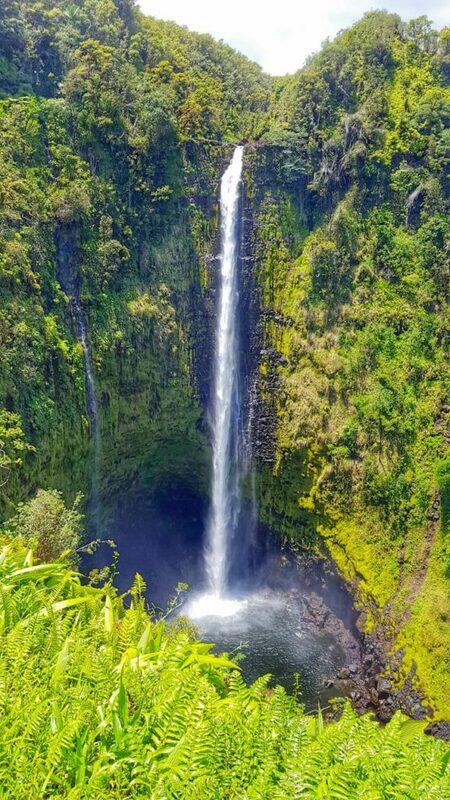 Hawaii is famous for Mauna Loa which adds lava to the Big Island everyday. 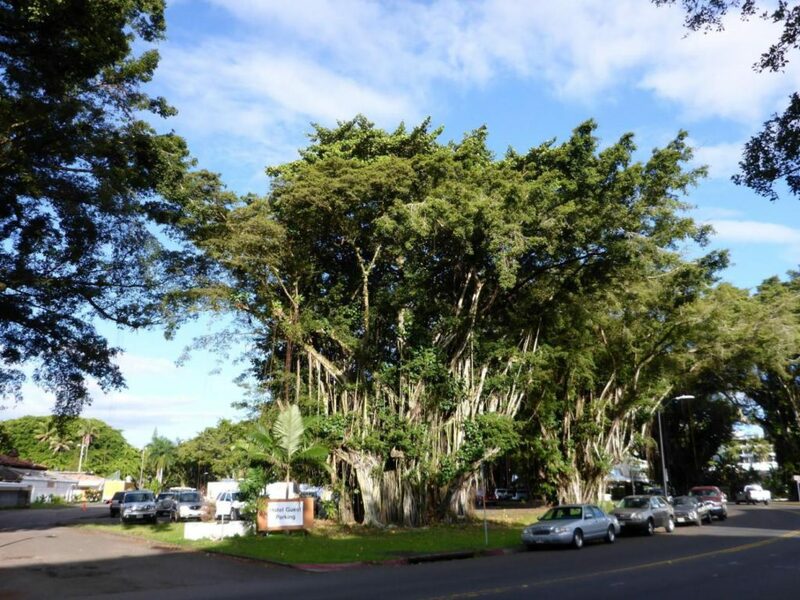 Hilo is full of banyan trees. 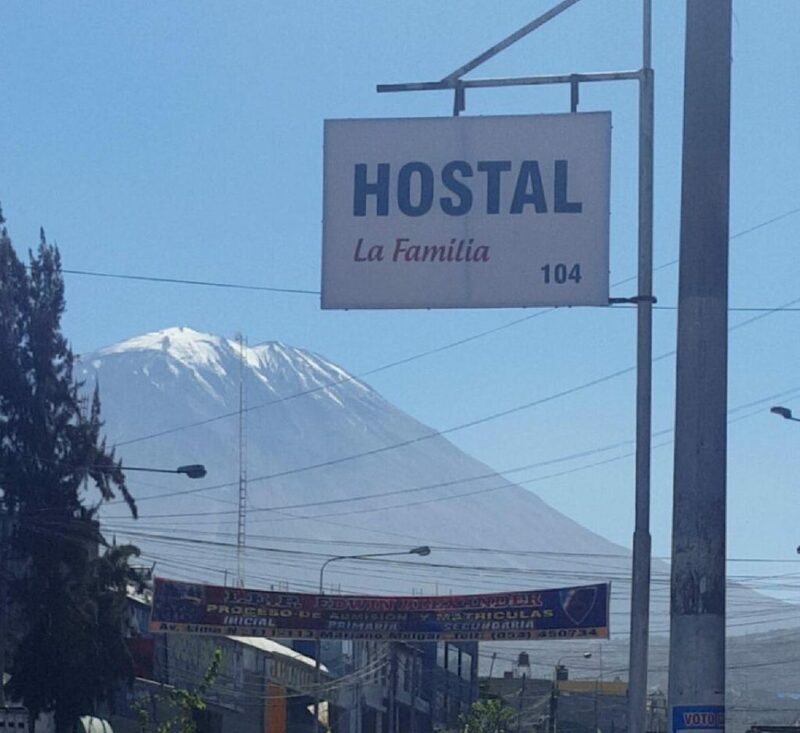 Arequipa, Peru is in a large valley with three volcanoes. This is one of them. 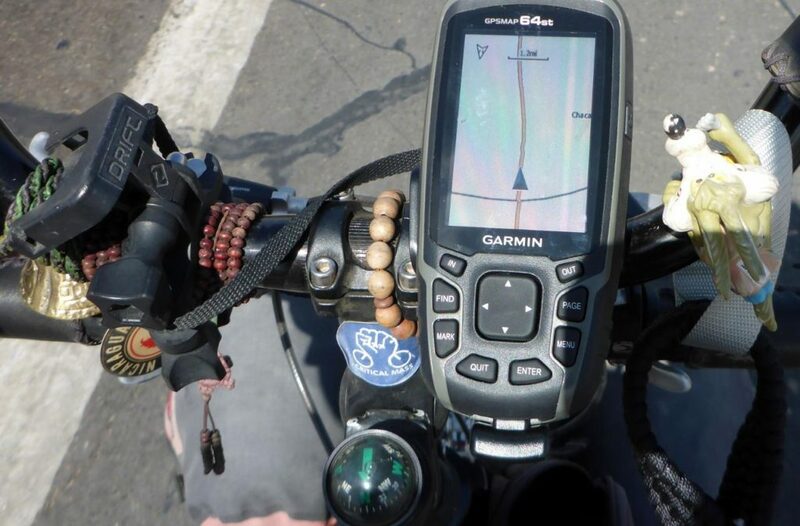 This guy is riding around the world with this rig. Seems unbelievable with this one speed bicycle. He sure attracts a crowd. 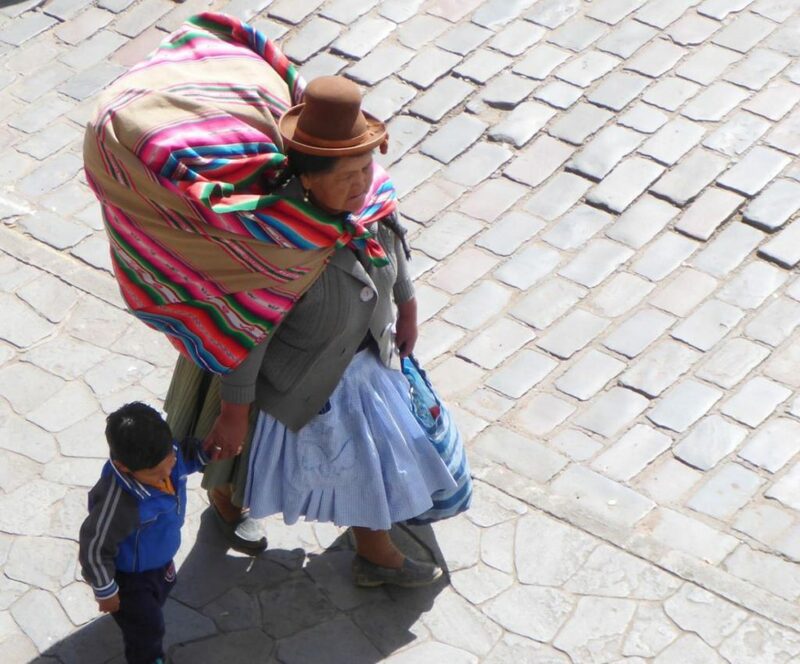 A typical Peruvian village woman. 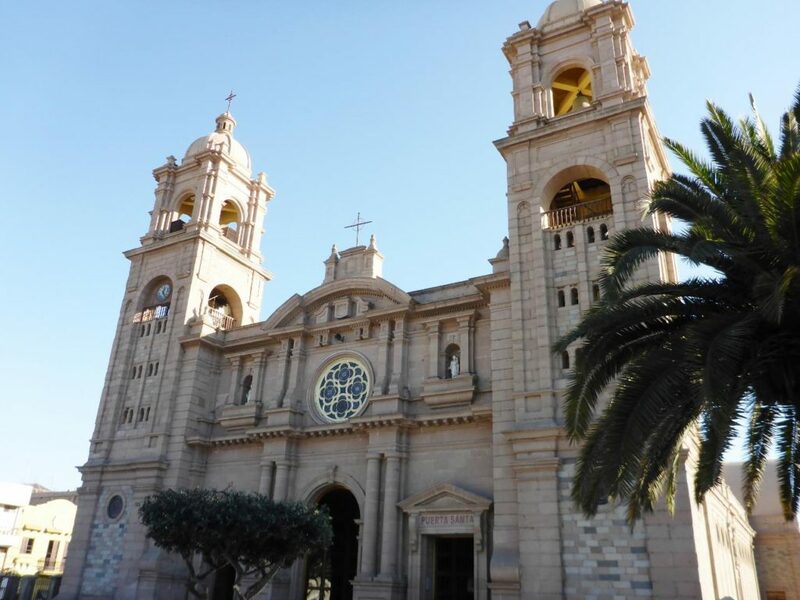 A church in Tacna, Peru. We haven’t yet figured out what all these shacks are for in the Peruvian deserts. 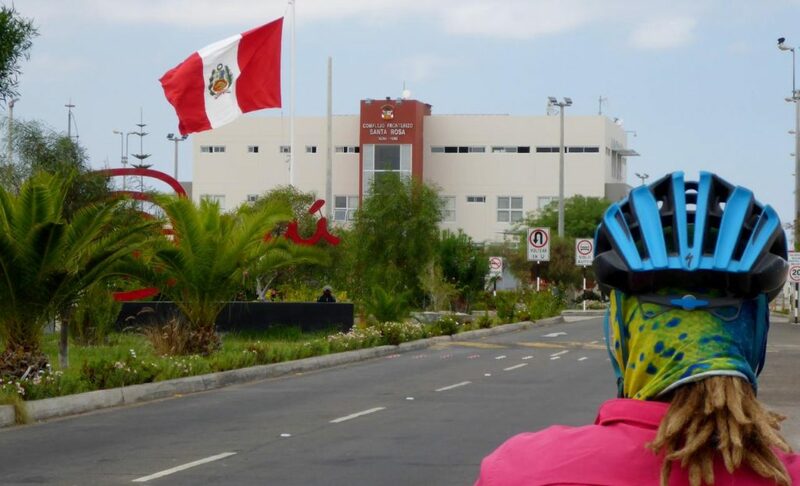 Leaving Peru, a nice flag picture. We met Guntar from Argentina. He is riding to the Amazon River from Peru to (do you believe this?) 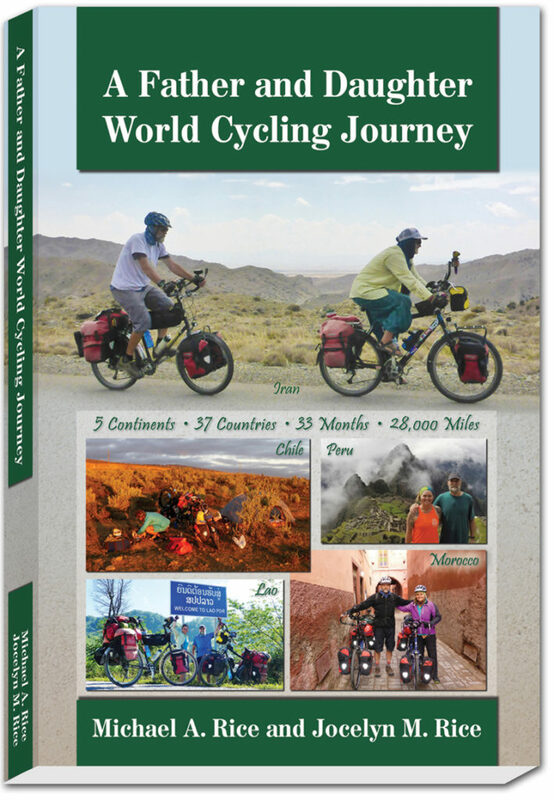 build a boat to take him and his bike 4,000 km to the Atlantic! Now that’s adventure at its finest! 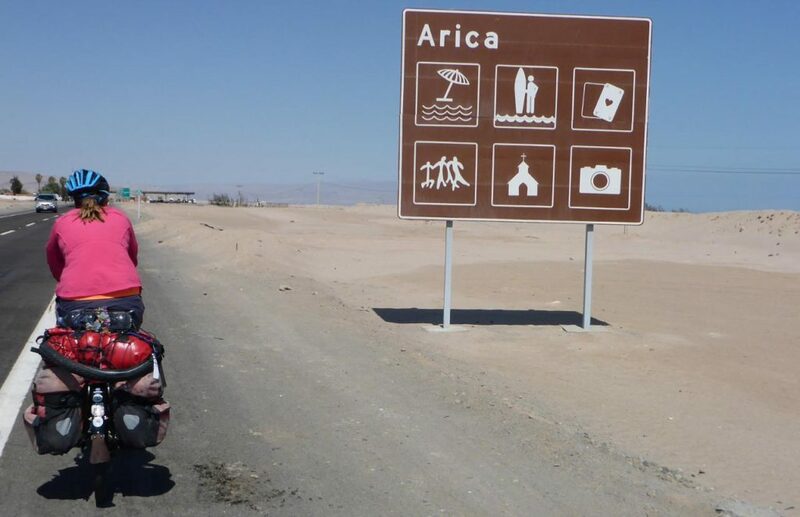 Heading to Arica for the day. Crossing the border with my new GPS. Beach, surfing, gambling, dancing, church, and pictures. Our Ortleib panniers each have a small cable installed as an option. With this combo cable lock we can string all the panniers together and attach to our bike. Nobody can run up and grab a bag as all are attached together. We pile the panniers together than attach to a bike. 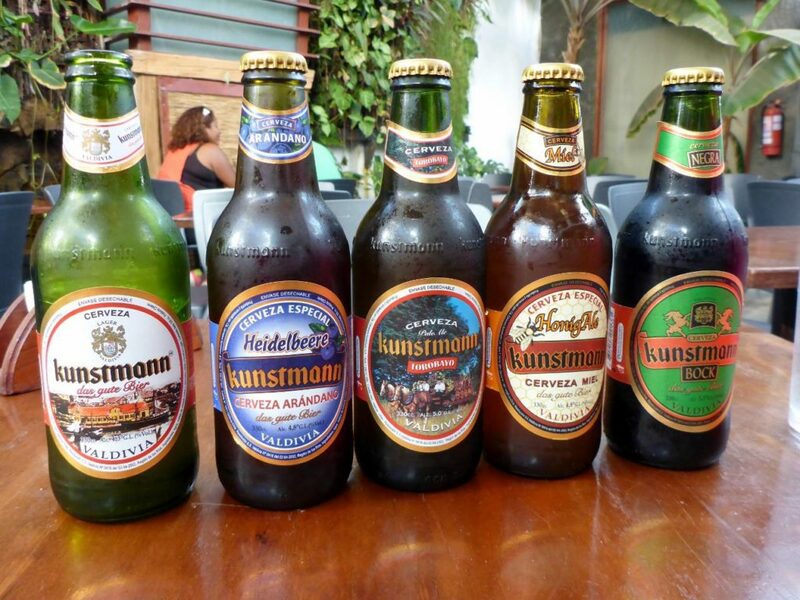 A nice choice of German beers brewed and bottled in Chile.